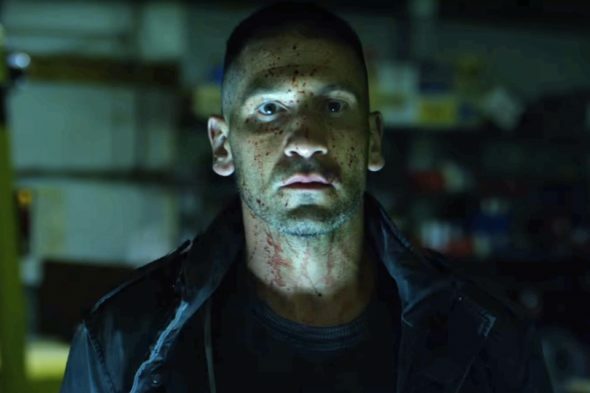 What’s in store for Marvel’s The Punisher? Recently, Netflix released a new poster for the upcoming series. 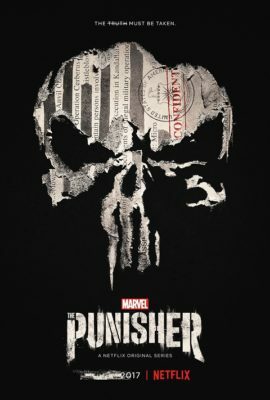 Marvel’s The Punisher is slated to debut on Netflix later this year.